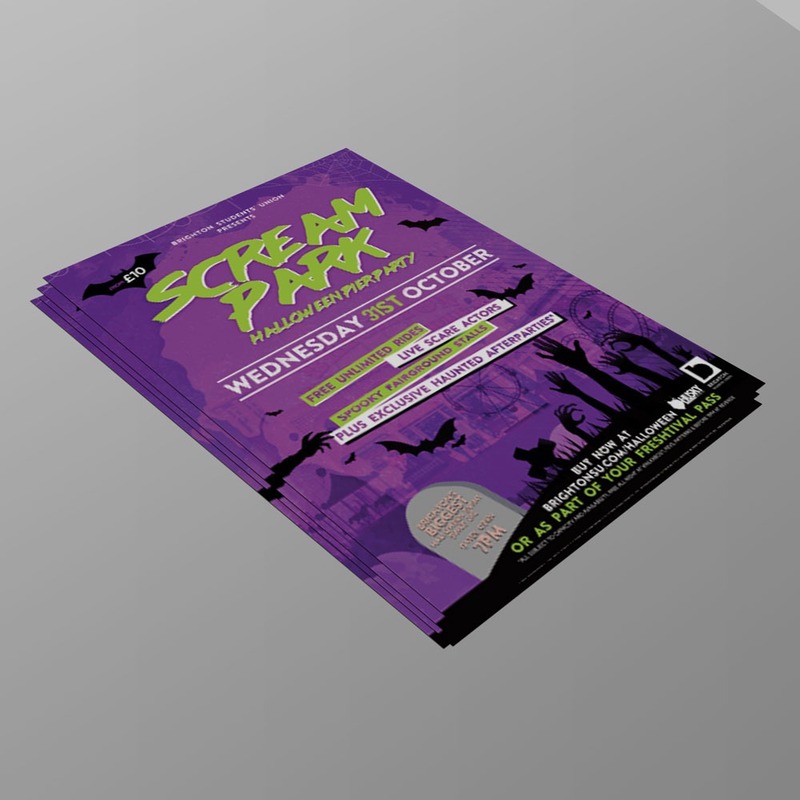 Nothing beats flyers as a simple and handy keep-in-your-pocket promotional tool for your event. When you have an excellently-designed flyer, people sit up and take notice – often not only selling the event it’s advertising but the brand presence and style too, which can be just as important. These flyers are printed same day and shipped for next-day delivery if ordered before the cut off.